Adding to the festive nature of the holiday season, WalletHub has released its list of the best places for Christmas, putting three Texas cities in the top 25 — with Dallas on top. The financial website ranked the 100 biggest cities in the U.S. in five broad categories, considering everything from affordability to Christmas-friendliness. Dallas is No. 12 overall. 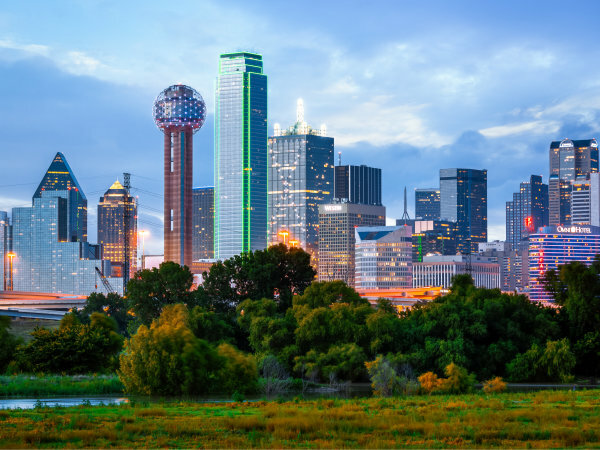 What makes Big D a great place to celebrate Christmas? 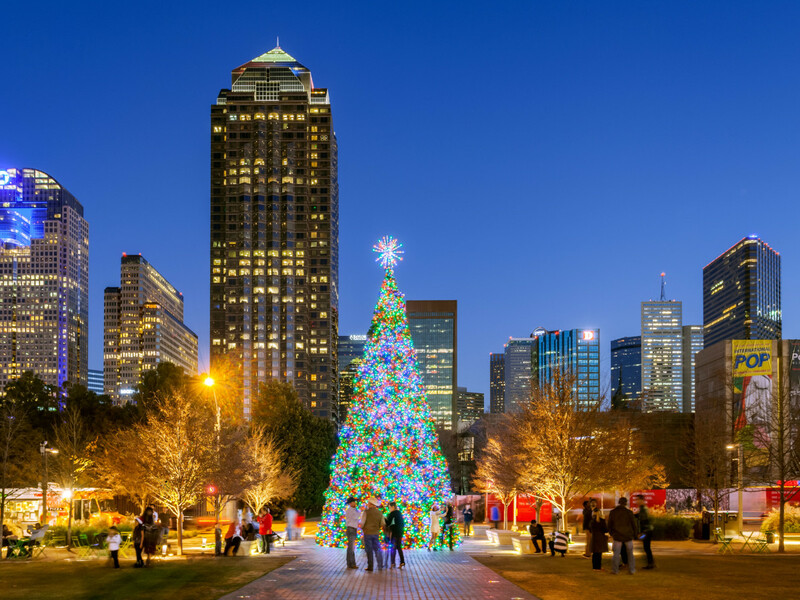 Says WalletHub, "Typical Christmas activities include shopping, dining out, and attending holiday events," and Dallas has no shortage — just look at our guides to local holiday happenings and spectacular Christmas lights. 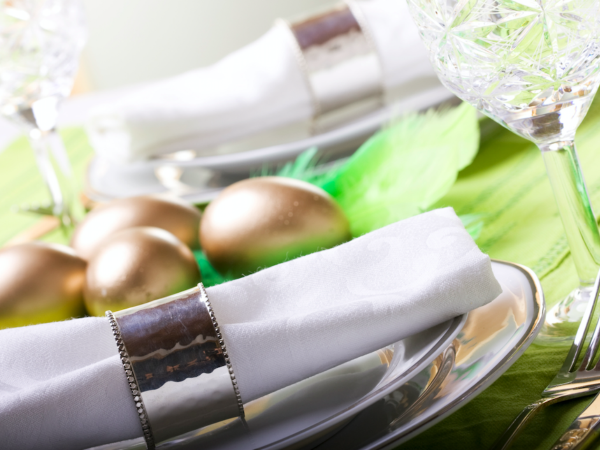 We rank 12th for traditions and fun (which includes Christmas events per capita) and an impressive 15th for costs. Dallas is also 15th for observance (churches per capita and share of Christian population) and 16th for shopping. No other North Texas city comes close. Fort Worth, for instance, appears at No. 48, while Garland lands all the way at No. 94. We do, however, have some room for improvement in the generosity category, for which we rank No. 48. The other top Texas cities for Christmas are Houston (No. 18) and Austin (No. 22). And the very best places to spend the holiday, according to the report, are Chicago, San Francisco, and Pittsburgh.